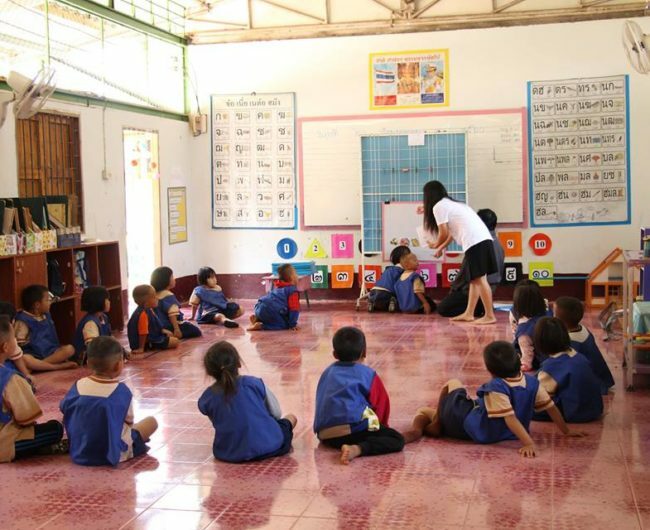 The Foundation for Applied Linguistics (FAL) supports the educational development for ethnic children in Thailand. 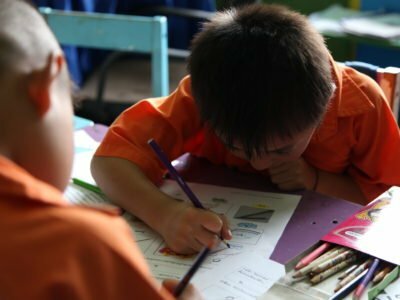 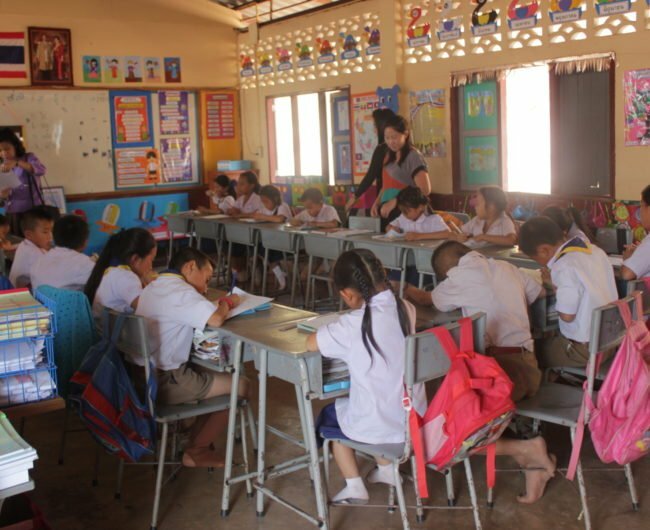 They work with schools in remote villages in Chiang Mai and Chiang Rai provinces where minority children face huge difficulties due to a language gap between their local language and the Thai language used at school. 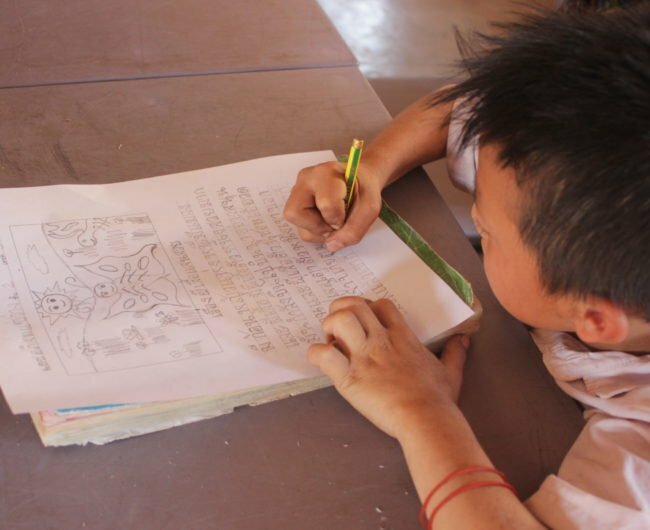 FAL offers a specifically designed language programme targeted to improve the language skills of ethnic children. 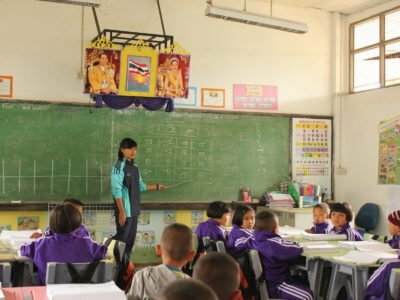 The ultimate goal is that these students will both understand lessons in Thai and preserve their ethnic identity. 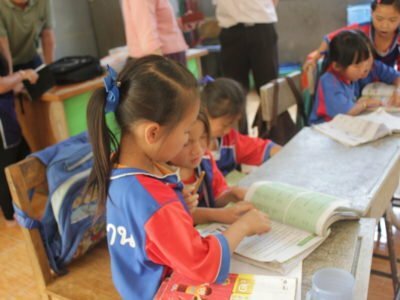 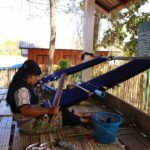 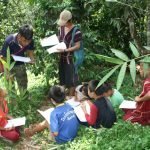 This project supports these programmes at four schools – two in Chiang Rai province, and two in Chiang Mai province – by providing for the modest salaries for the 20+ local teachers and the costs for effective monitoring and support. 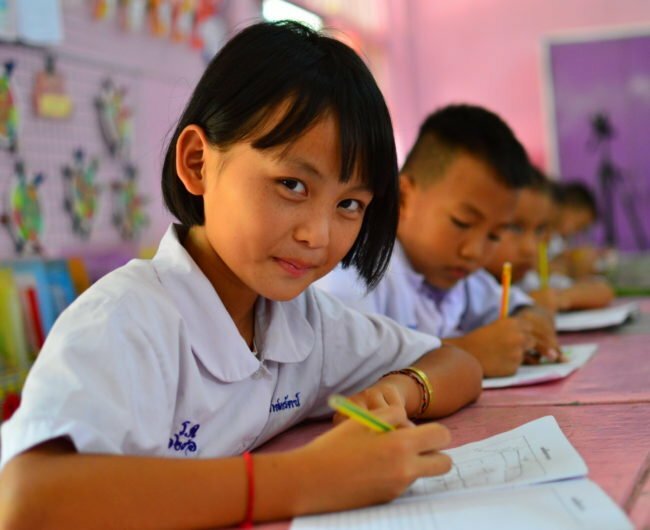 Schools in Thailand’s border regions have many students from several ethnic groups, such as Karen, Hmong, Mien, Akha, Lahu, Mon, Khmer and Malay. 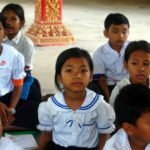 These children grow up speaking their local or ethnic language in their families and communities, but then go to Thai schools where the instructional language is in Thai. 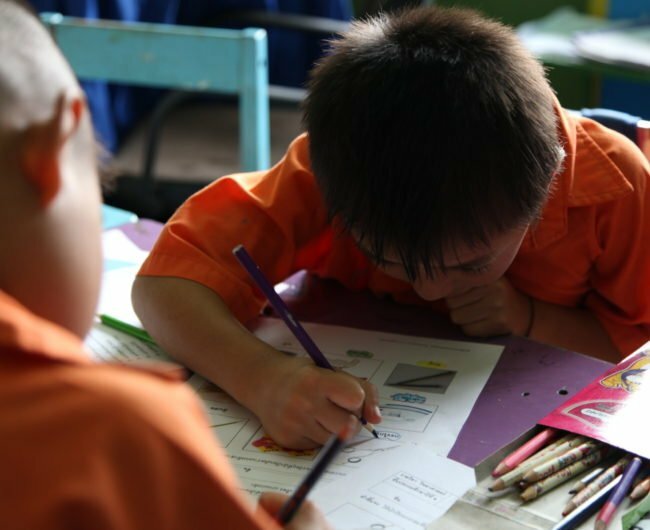 This puts them at a disadvantage and many fall behind their peers at a young age. 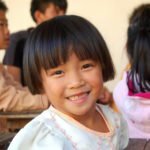 The language barrier creates differences in educational outcomes, and thus, impacts the futures of so many ethnic minority students. 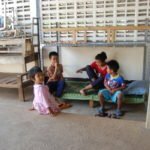 This is where FAL comes in. 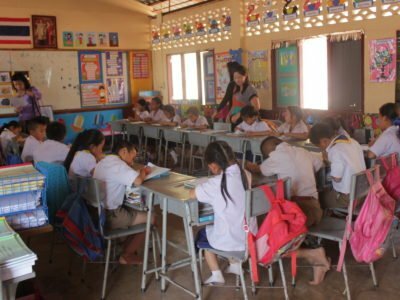 Both the teachers in the Thai schools, and the staff at FAL, recognised that the ethnic minority students were motivated and able to learn, but only needed a programme that appreciated the challenges of the language gap and the importance of their local language and culture. 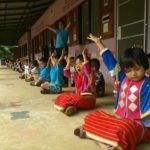 Their programme responds to this dual need. 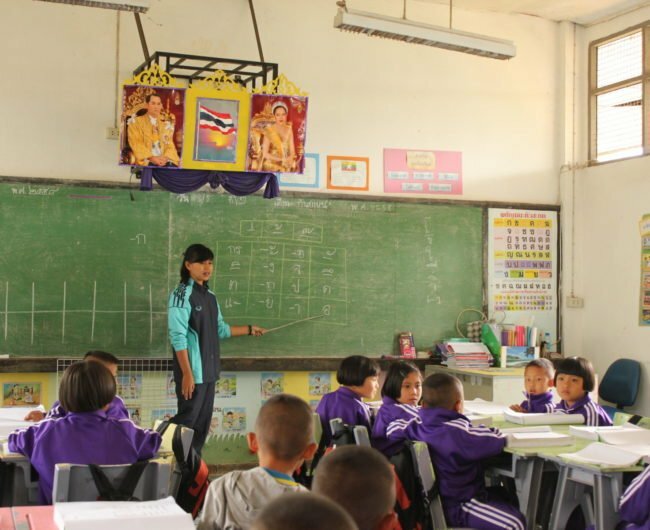 When these students begin their education, FAL provides an assistant instructor from the local community who can provide lessons in their local language, while also helping teach them Thai. 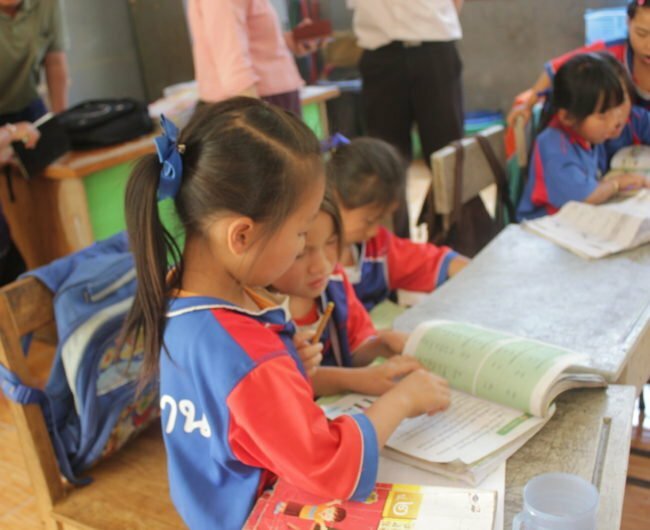 This helps bridge the language gap and keeps a diverse group of students progressing in at the same level. 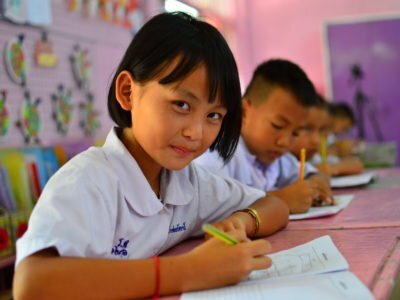 Gradually and over time, the need of the assistant local teachers decreases, and the ethnic students will have maintained their local language, built a solid educational foundation and will be able to continue their education in Thai language without the need for assistance. 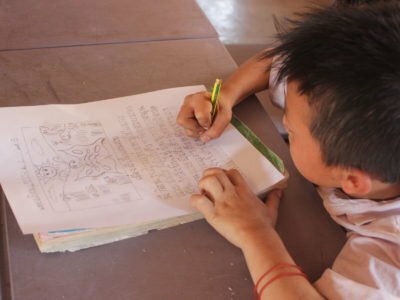 With this project we strive to support the education of disadvantaged children from ethnic minority groups in Thailand, to preserve, respect and develop the local language and culture and to develop speaking, reading and writing skills in Thai.